Chicago rap artist, Martin $ky released visuals for Invitation off is classic LP "Time(less)" a couple years ago, but it's still one of my favorite songs to rock in my whip. Shot locally in Chicago by Visual Mecca Team, it's pretty dope, it reminds me of the "Good Days" of HipHop. His monotone voice fits perfectly with the hypnotic beat he's spittin' over. 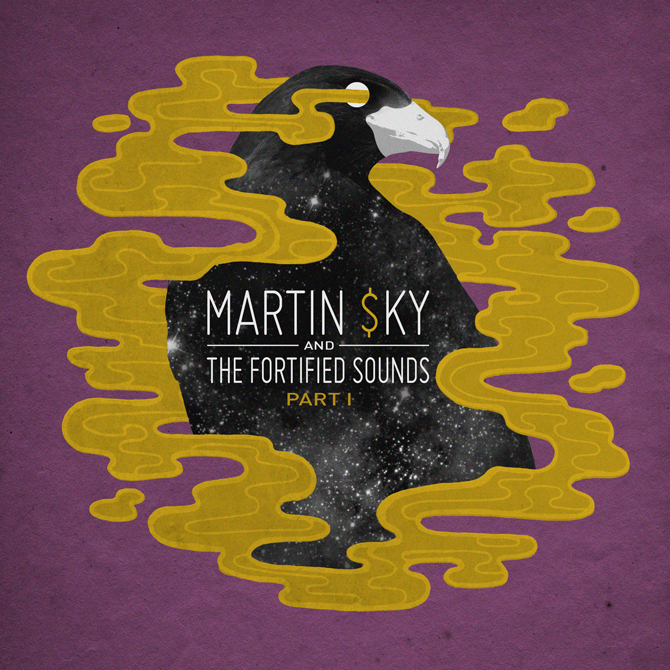 HipHop needs more artist like Martin $ky, because lately everyone sound the same.